Hey, internet. 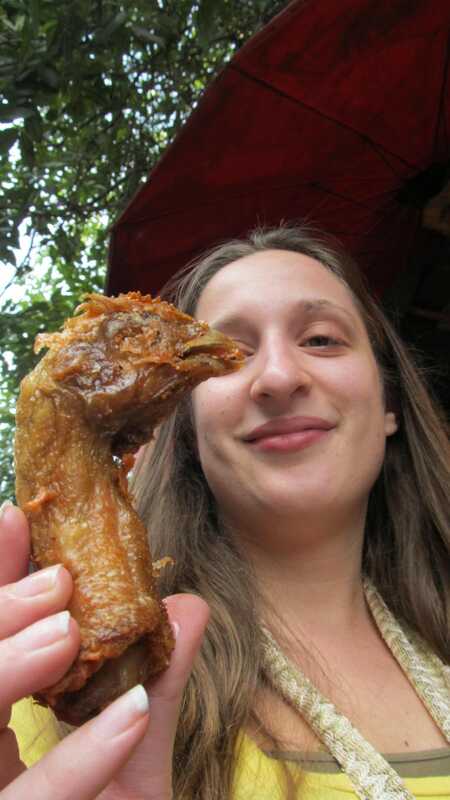 Want to see me eat a chicken head? As promised, watch me eat the head off a chicken.